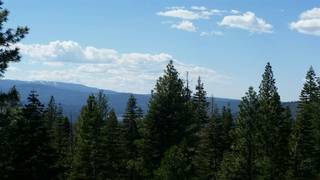 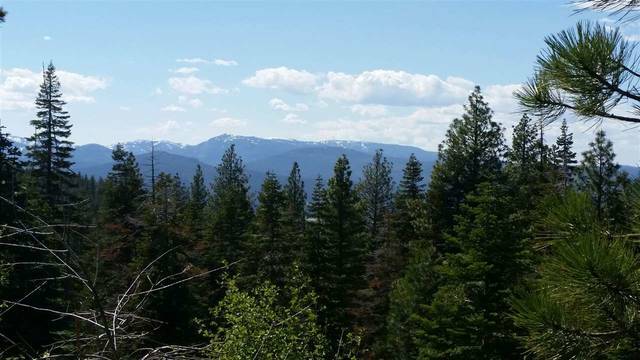 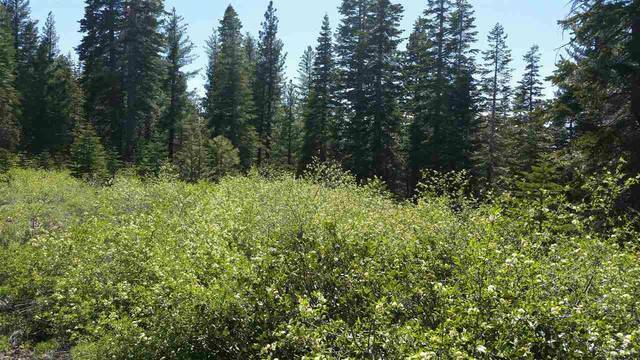 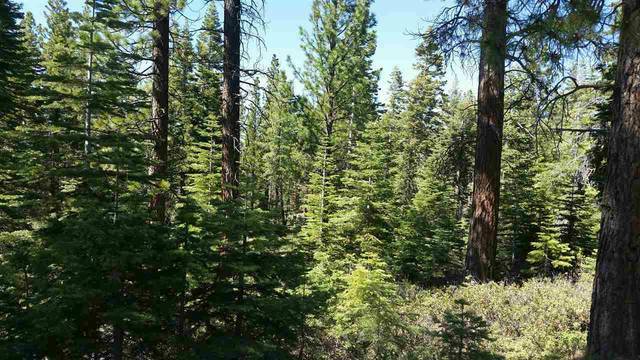 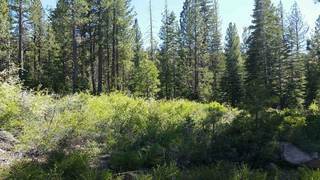 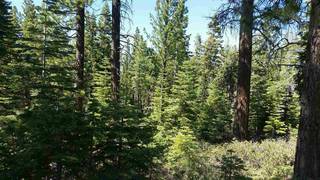 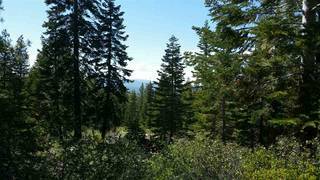 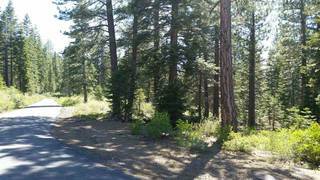 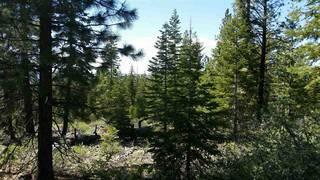 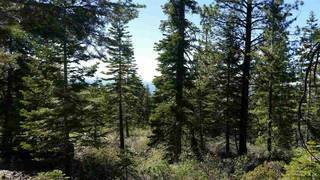 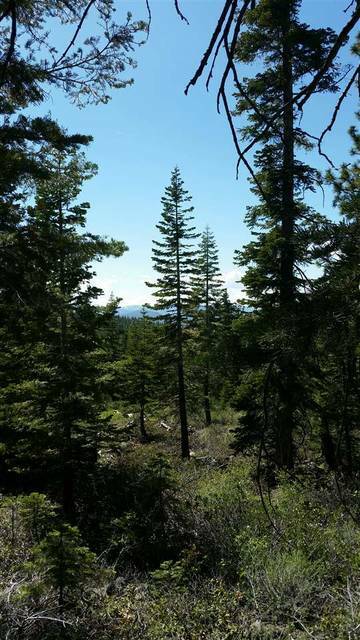 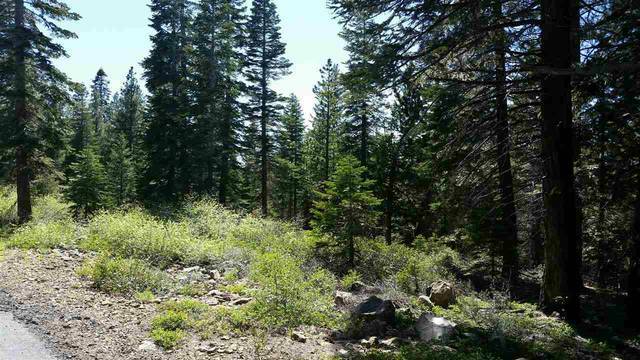 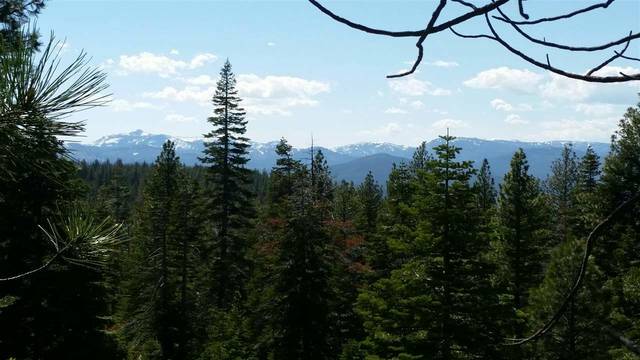 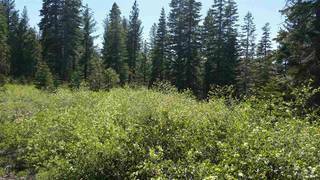 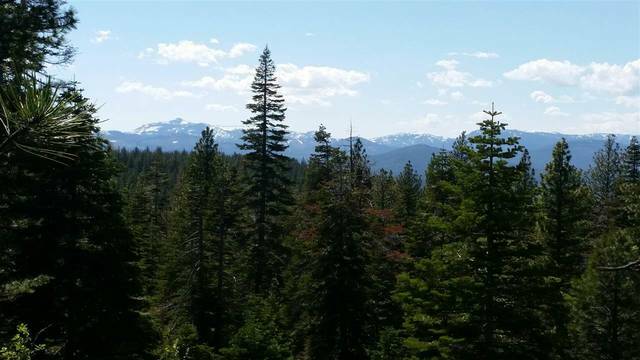 Gorgeous views of the Pacific Crest or a cozy forested setting will be your choice when you build on this beautiful 20 acre parcel in Juniper Hills. The power is to the property, well and septic are installed. All you need are plans for your dream home. Paved roads from two access points make this one of the best large parcels available. 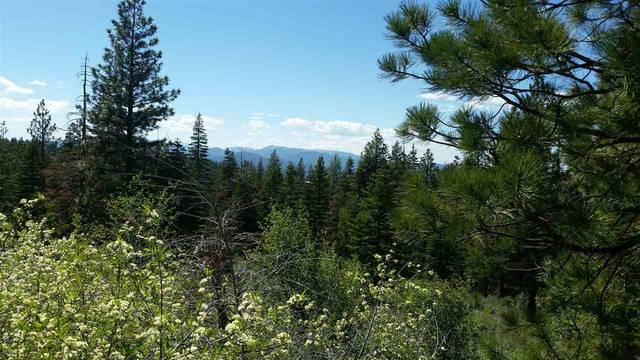 Only 20 minutes to Historic Downtown Truckee.